This is also often the last point at which contamination can enter the product. And, of course, the amount of product placed in individual packages must be reliably measured, and amounts must often be checked separately for quality control purposes. 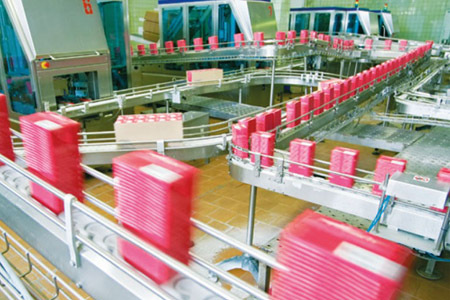 Minebea Intec’s numerous weighing, detection and inspection solutions have been optimized to meet the needs of food and beverage producers in their packaging operations, enabling them to have full confidence that the product leaving the factory will satisfy customer expectations.